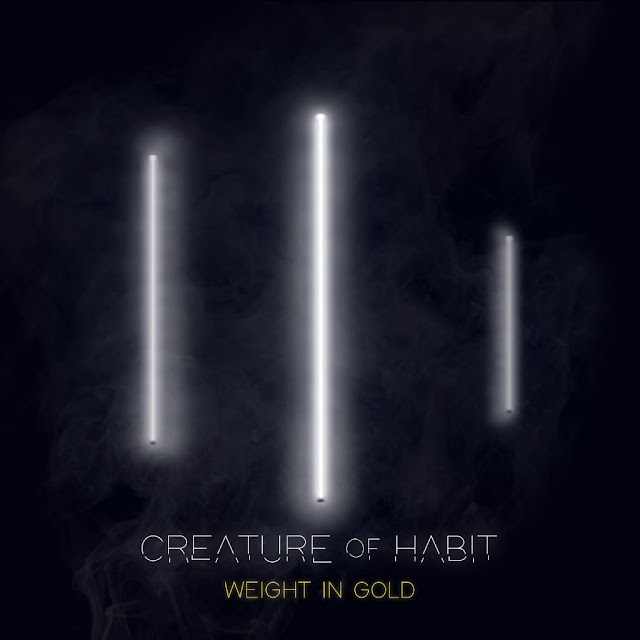 Introducing alternative rock outfit CREATURE OF HABIT who are pleased to reveal their new video for single release 'Weight In Gold'. The video was unveiled with Punktastic earlier this month and this single is a 'story so far' track for the band from Chester, produced by the phenomenal Chris Coulter (Arcane Roots) at Decimal Studios. Check out the new video here below. "It’s a huge one for us because it’s the first time we can genuinely say this is us”. We’re incredibly proud of what we’ve achieved with it and hope that it appeals to a wide range of music fans. It has atmosphere in parts, vocal hooks in others and of course, a huge riff to compliment it all. After all, we are a rock band at heart!" explains the band. Having been fans of Biffy Clyro whilst growing up, CREATURE OF HABIT found the desire for a three piece band. After the release of their debut EP 'Horizons', they began to find the sound that they were looking for and immediately started working on some new material. In bringing together various influences, they all had a connection to the material they began to produce, immediately becoming emotionally invested in what they do. "It’s that feeling of connecting with people and having a mutual appreciation of music that keeps you coming back for more. 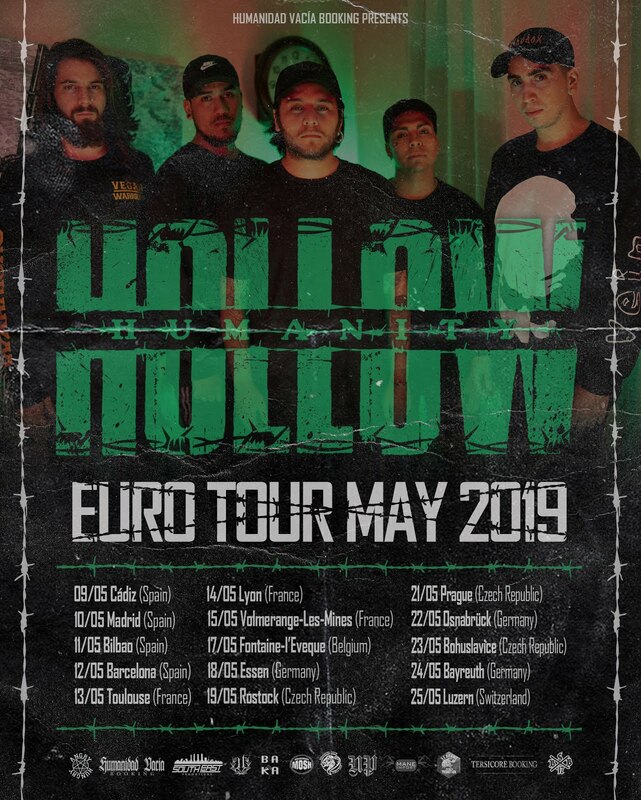 Like most bands, we think the ultimate aim is to be heard by as many as possible and just hope that people connect with your music the way you do." states CREATURE OF HABIT's Joe Storer. During the last 12 months CREATURE OF HABIT released their debut EP, played a headline tour and hopped on to shows with the likes of Grumble Bee, Press to Meco and Emp!re. 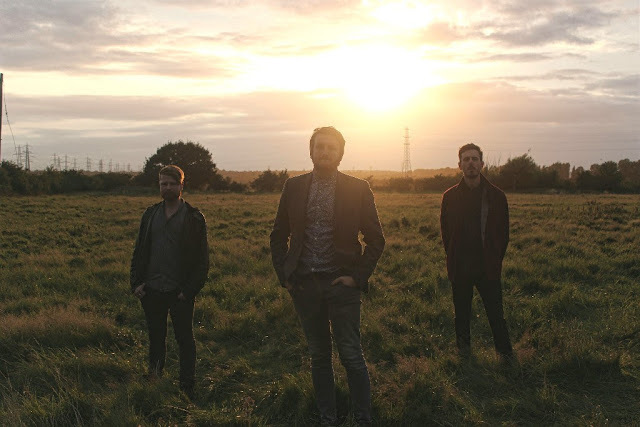 BBC Introducing Merseyside are already on board with the band and this month they hit the road to celebrate the release of the new track 'Weight In Gold'.